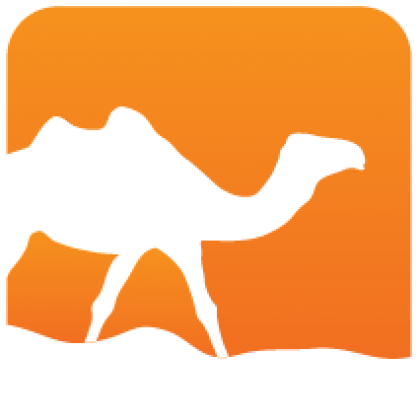 Cmdliner is a module for the declarative definition of command line interfaces. 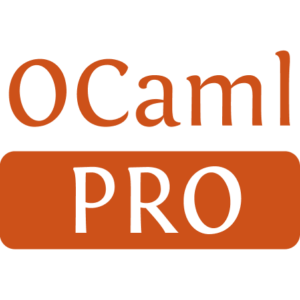 It provides a simple and compositional mechanism to convert command line arguments to OCaml values and pass them to your functions. The module automatically handles syntax errors, help messages and UNIX man page generation. It supports programs with single or multiple commands and respects most of the POSIX and GNU conventions. Cmdliner is made of a single independent module and distributed under the BSD3 license.